Favorite moment of the season. Anthopolous' best move of the season. In 2019: who are our starting five? Is Dansby here? Suzuki? Machado or Harper? Recapping our 2018 pre-season bets. 2018 MVP, LVP, Cy Young and Favorite Series. Braves light the Hot Stove by signing Josh Donaldson and Brian McCann. What does this mean to the team next year and what is left to be done in the off-season? 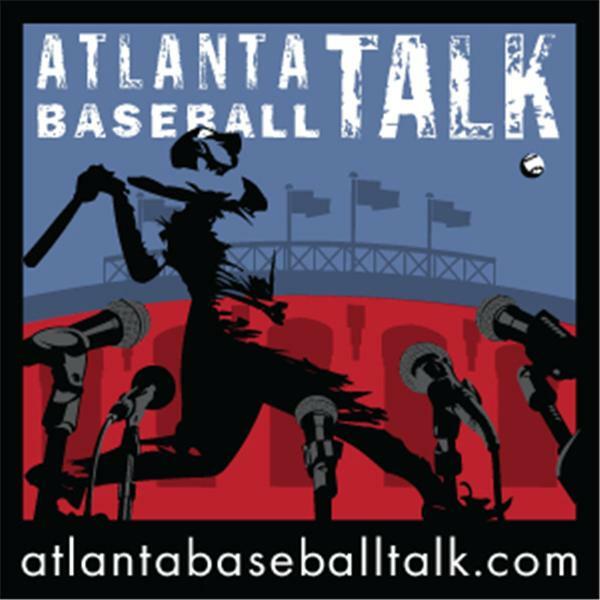 David O'Brien of the Athletic discusses the Braves expectations-busting 2018 and looks toward the offseason and the Braves potential moves. Feeling disappointment at the NLDS outcome. The offense, starting pitching and bullpen struggles. Grading Snitker's first post-season appearance. A bit of a roller coaster week as the Braves maintain their division lead. The slumpers and the surgers. Who are our best 3 pitchers to start in the division series. Post Season Hope Meter, Shots in the Dark, and the Week Ahead. Takeaways from the Marlins and Pirates series. Ozzie's struggles. Danby's offense. Snitker's in-game moves. And the Post Season Hope Meter.